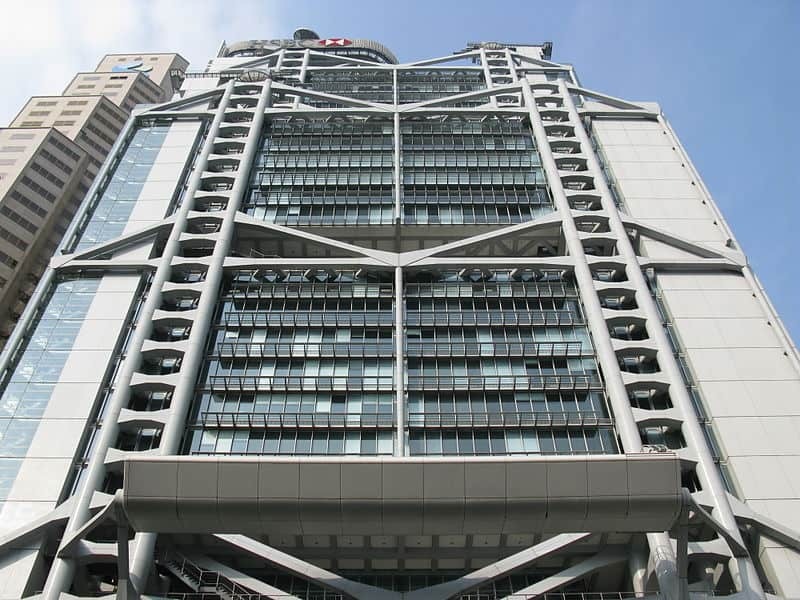 A consortium of twelve banks including HSBC and Standard Chartered have teamed up with the Hong Kong Monetary Authority (HKMA) to launch a new blockchain-based trade finance platform with the goal of dramatically improving the efficiency and security of funding for trade. HSBC said that the new eTrade Connect platform launched at the end of October would enable it to reduce the time it takes to process trade loan applications from one and a half days to just four hours. The eTrade platform will improve efficiency by using blockchain technology to digitise trade documents and automate key trade finance processes. The application of blockchain technology to trade finance is expected to reduce risk in relation to fraudulent letters of credit (LoC), as well as streamline and reduce the numbers of procedures required for loans to be approved. Furniture and household goods retailer Pricerite has become the first company to make use of the platform, to facilitate a transaction for the purchase of supplies. “Blockchain has transformed a cumbersome, complex process into a simpler but more secure and efficient way of conducting trade,” said Pricerite Chairman Bankee Kwan in a statement released by HSBC. The move is expected to have a major impact on the USD$9 trillion trade finance market, which continues to employ antiquated, paper-based processes. Other major banks that worked with HKMA on the development of the eTrade system include Chinese state-owned banking giant Agricultural Bank of China and French banking group BNP Paribas. HKMA said that the eTrade platform will also engage in cooperation with its European counterpart We.Trade, which enjoys the participation of banks including Deutsche bank, HSBC and UBS. This entry was posted in Fintech and tagged Chinese blockchain, Chinese fintech, Chinese trade finance, eTrade Connect, HSBC, Standard Chartered. Bookmark the permalink.